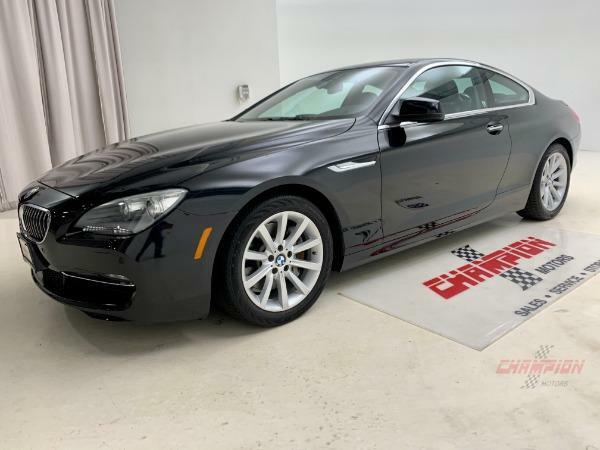 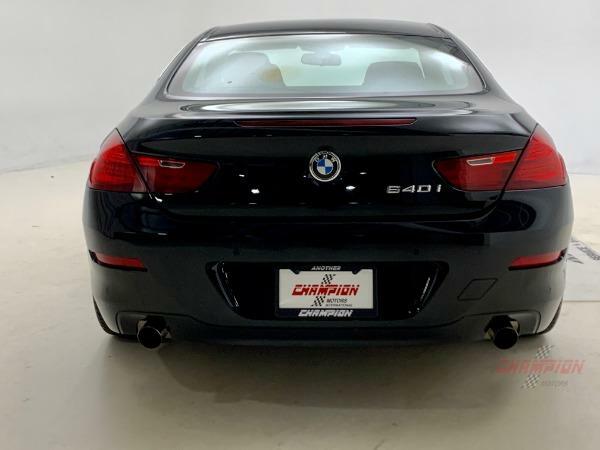 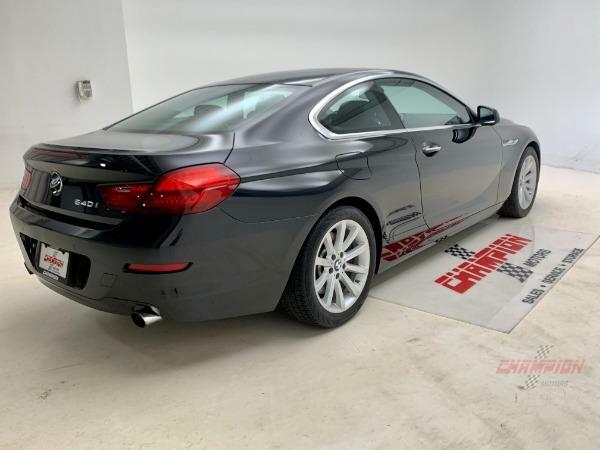 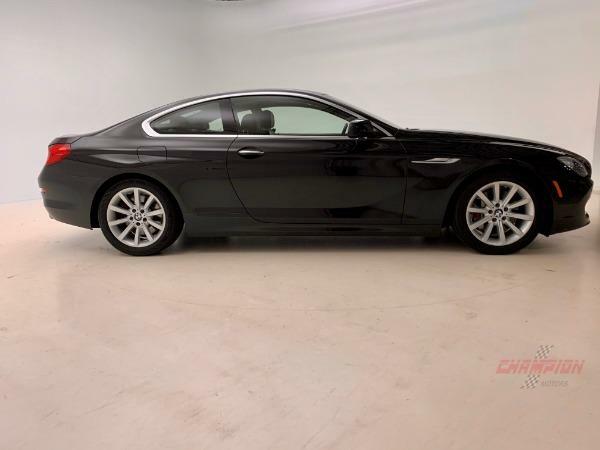 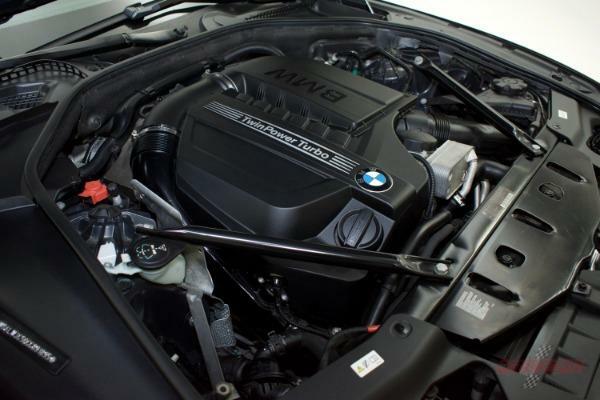 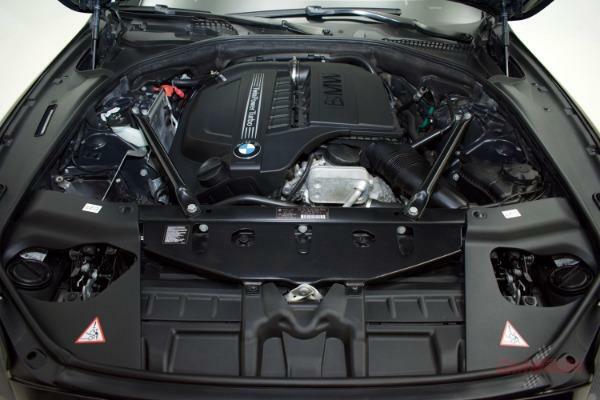 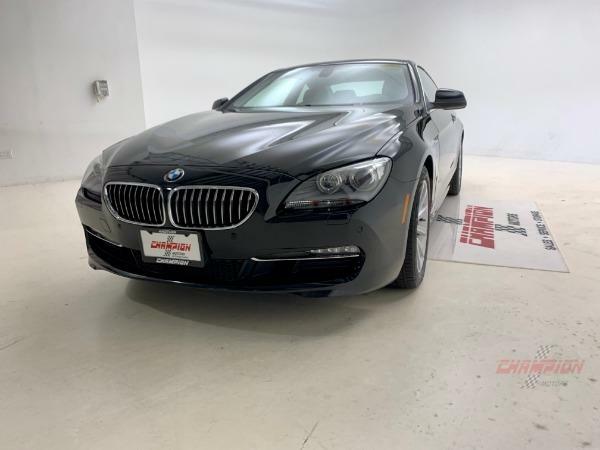 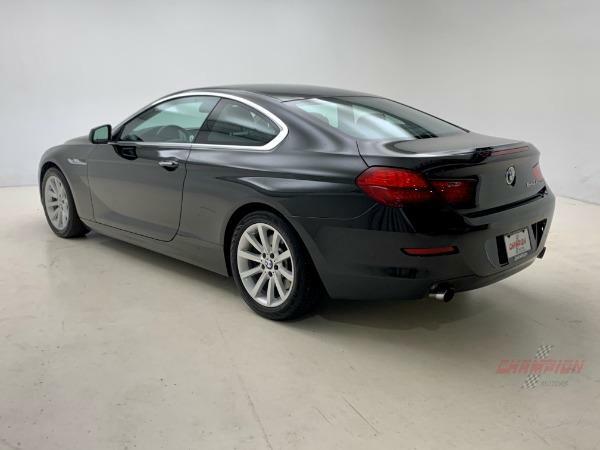 Recently traded along with another vehicle, Champion Motors International is excited to offer this sharp, low mileage 2012 640i Coupe. 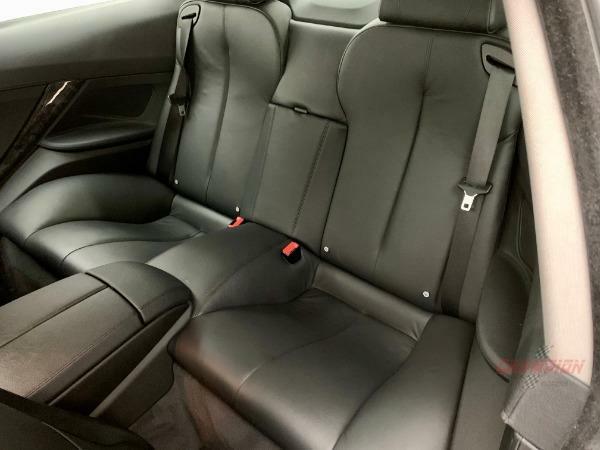 Finished in Black Sapphire Metallic with Black Dakota Leather, it is all original and has been maintained beautifully. 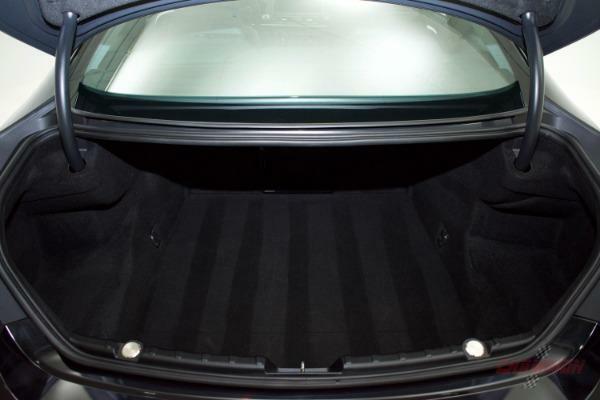 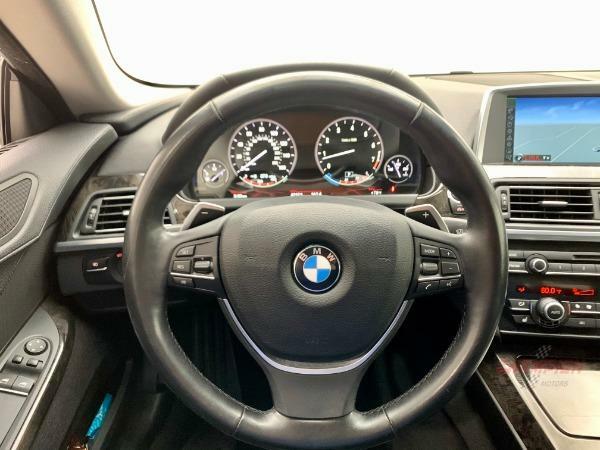 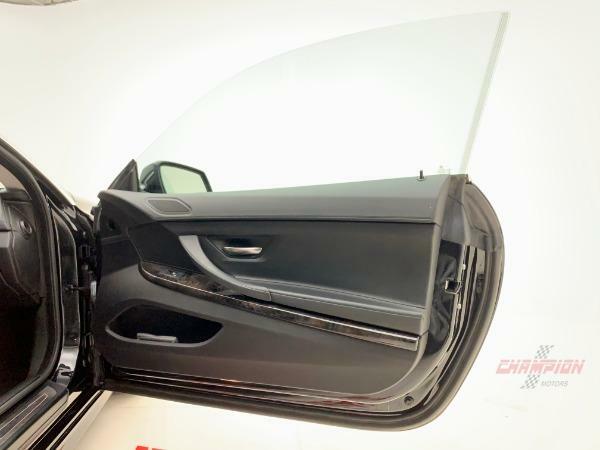 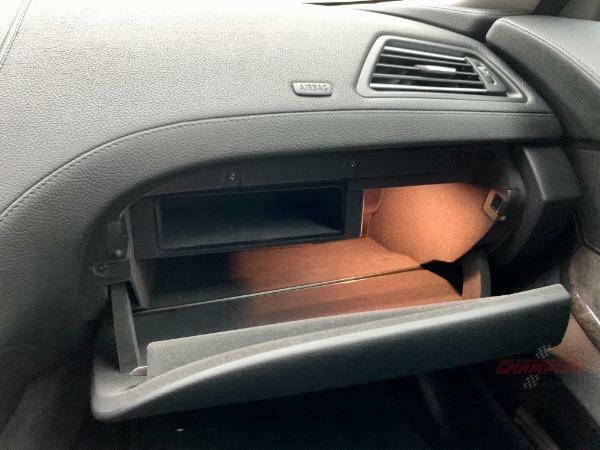 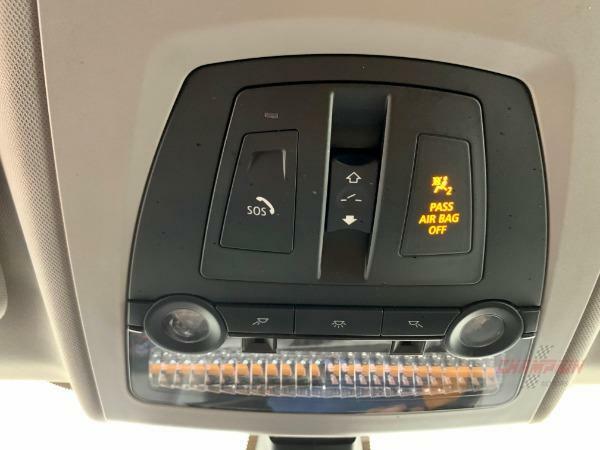 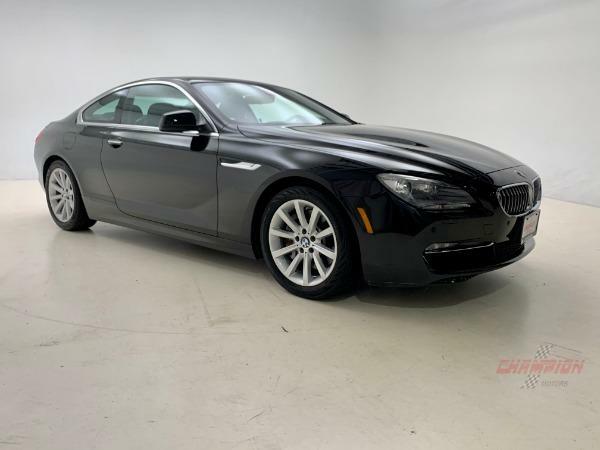 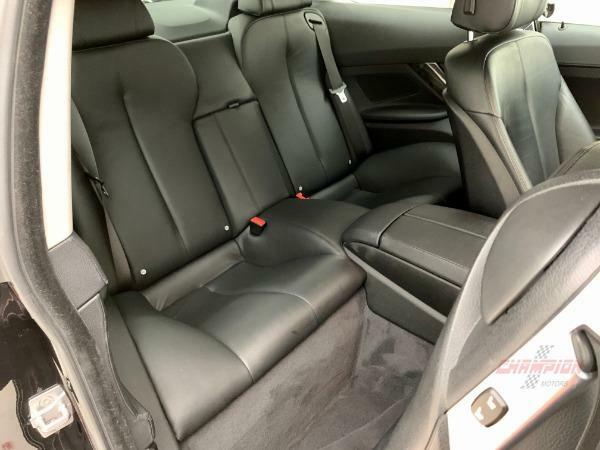 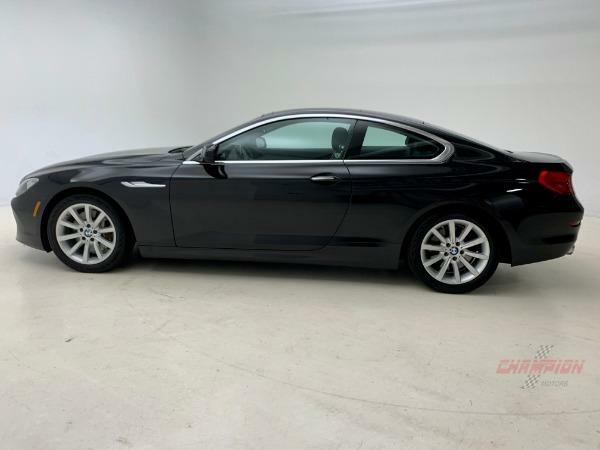 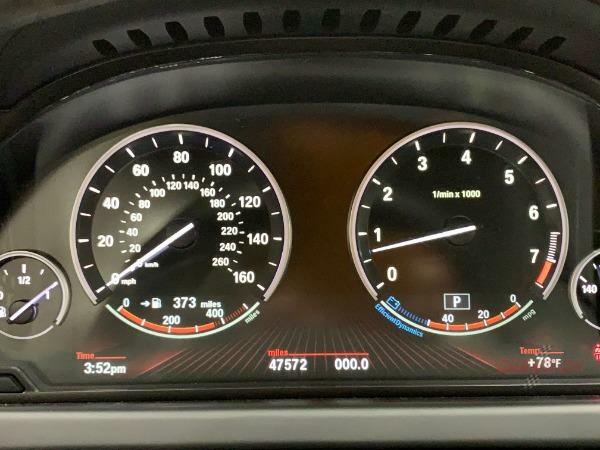 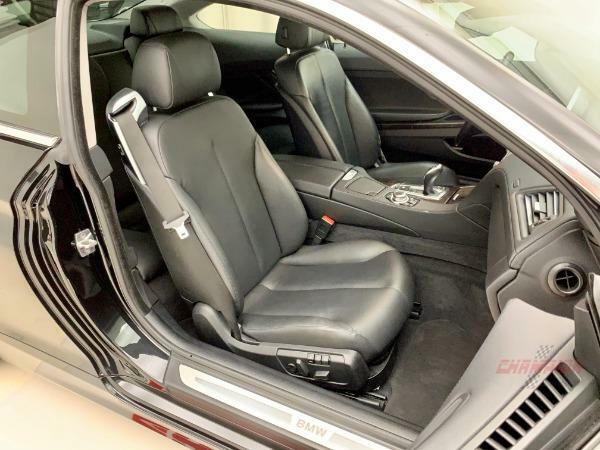 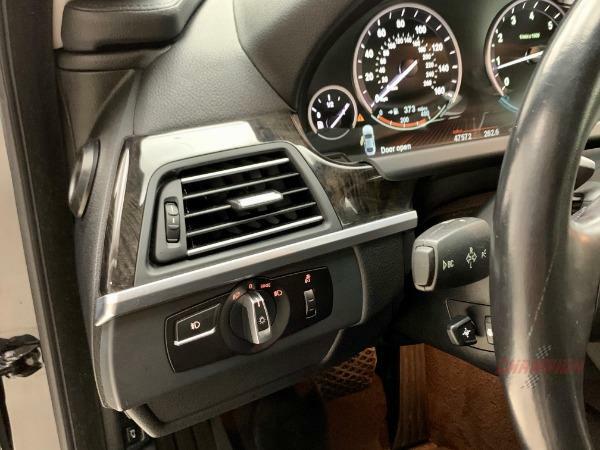 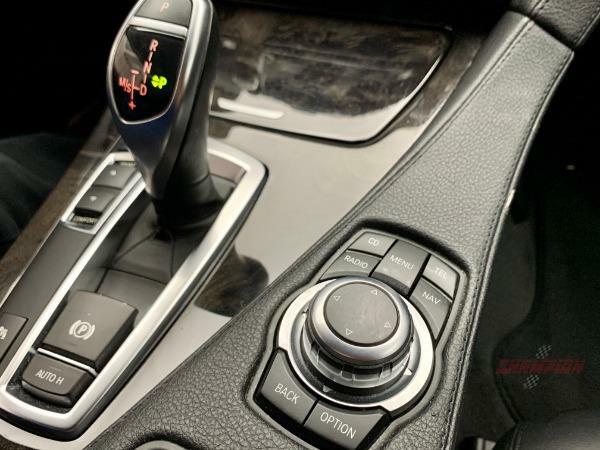 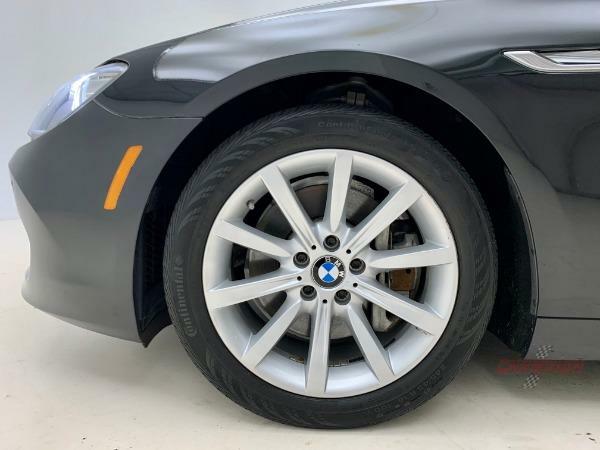 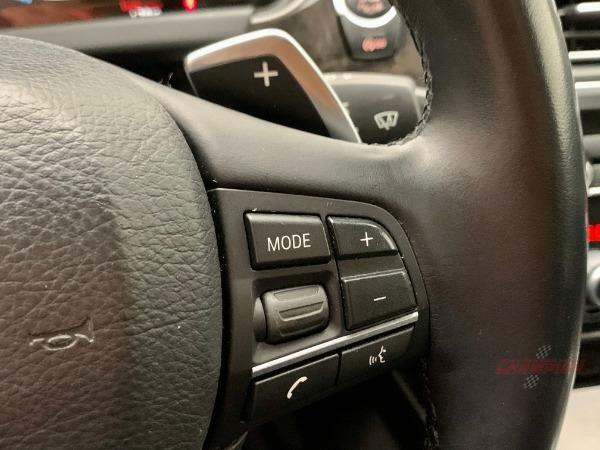 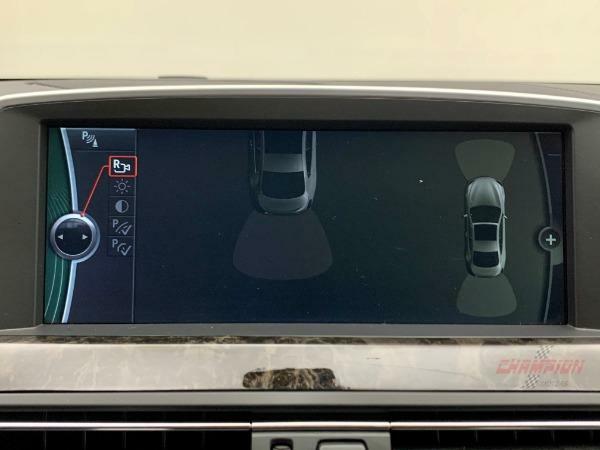 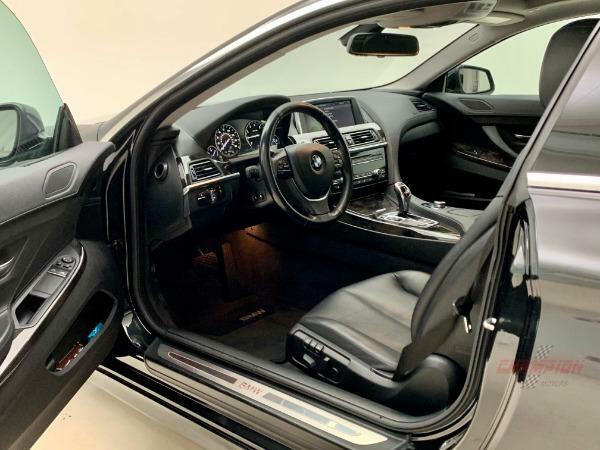 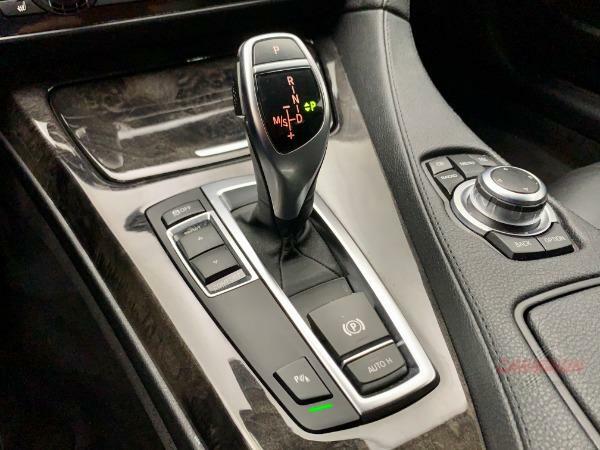 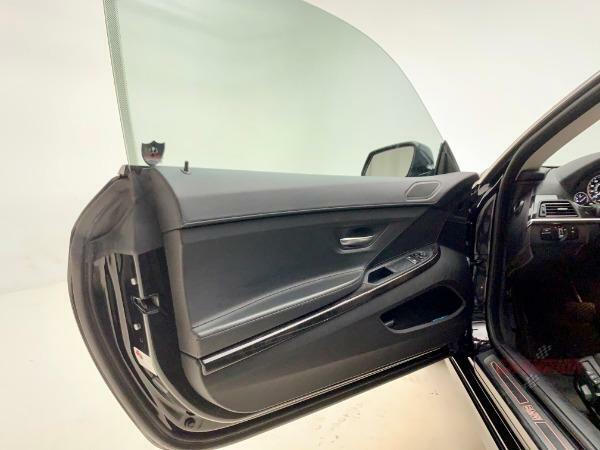 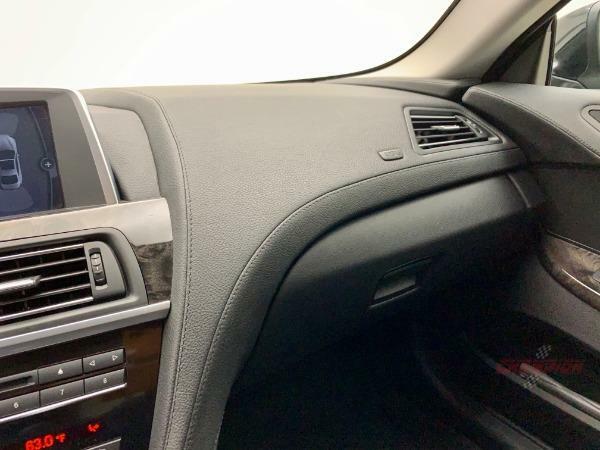 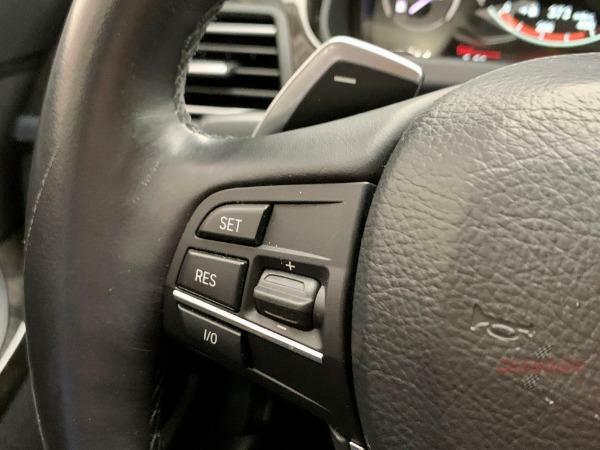 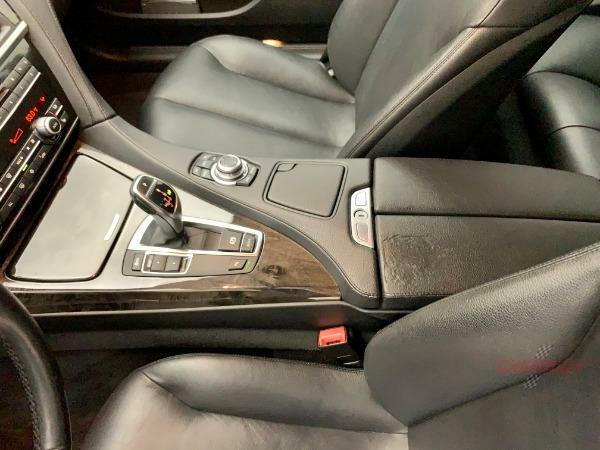 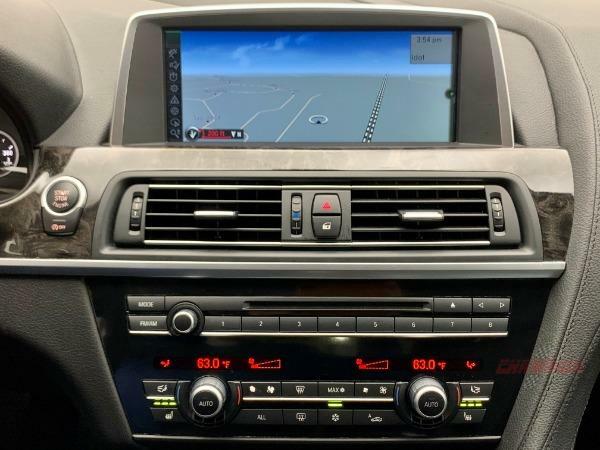 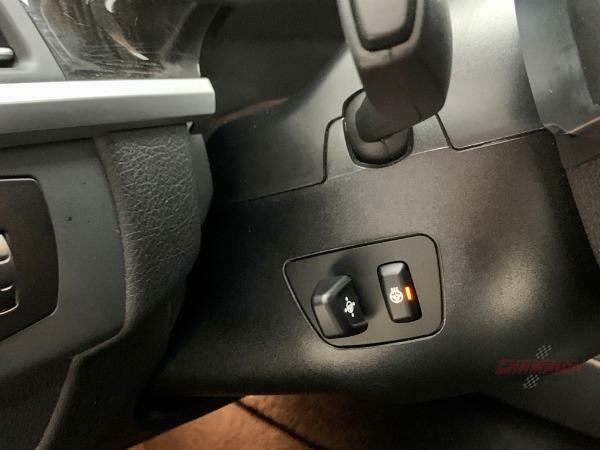 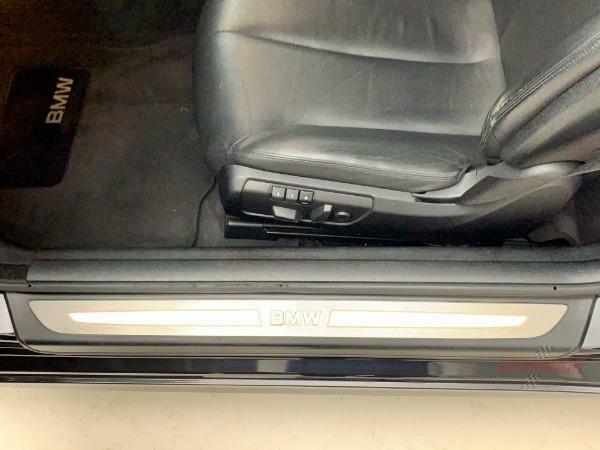 Nicely equipped with the following BMW factory options: Cold Weather Package (Heated steering wheel, Ski bag and Heated front seats) and Premium Sound Package (Premium hi-fi system, iPod and USB adapter). 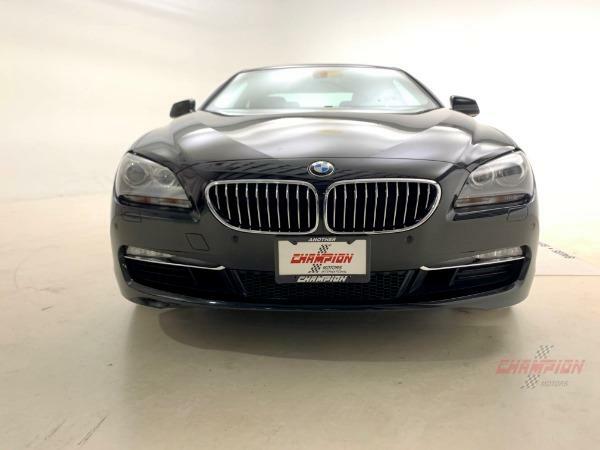 Original MSRP $77,275.